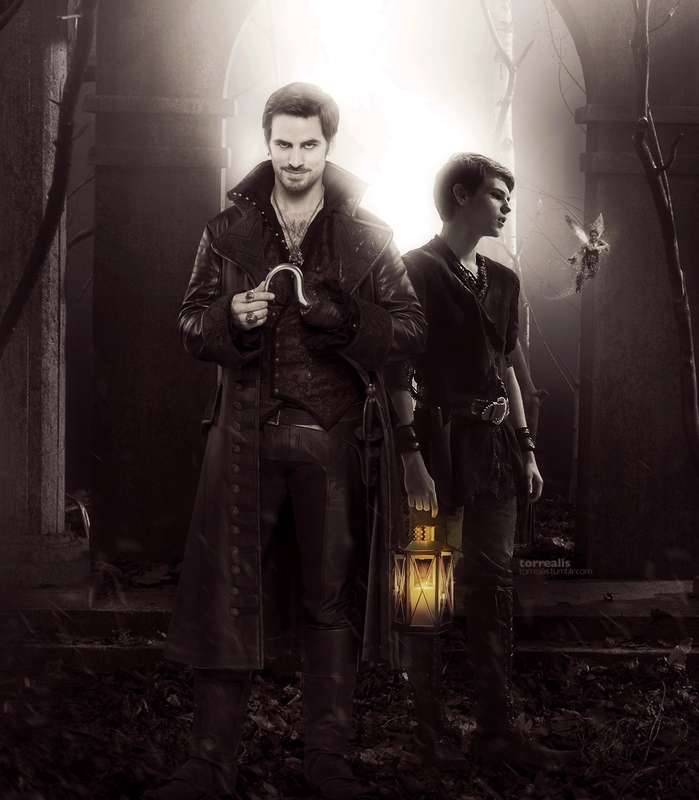 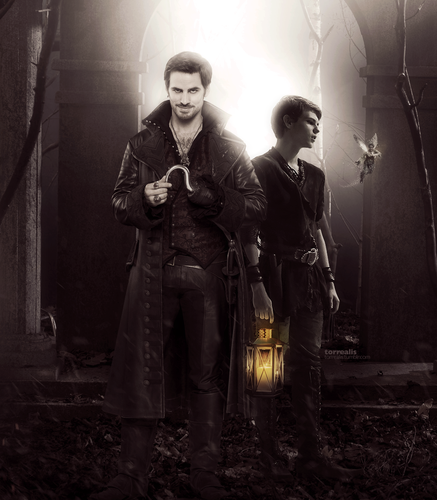 Hook and Peter Pan. . HD Wallpaper and background images in the ওয়ান্স আপন্‌ অ্যা টাইম club tagged: photo once upon a time hook peter pan.